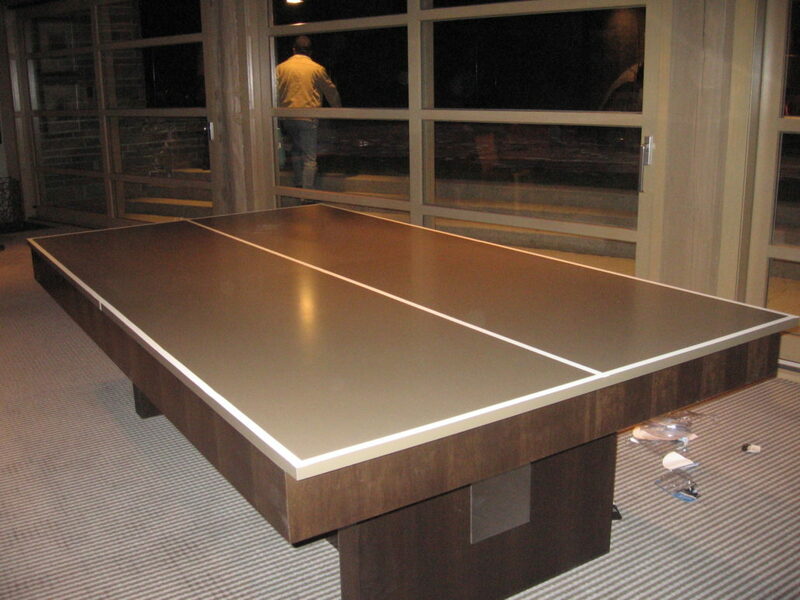 Ping Pong is a great family game. 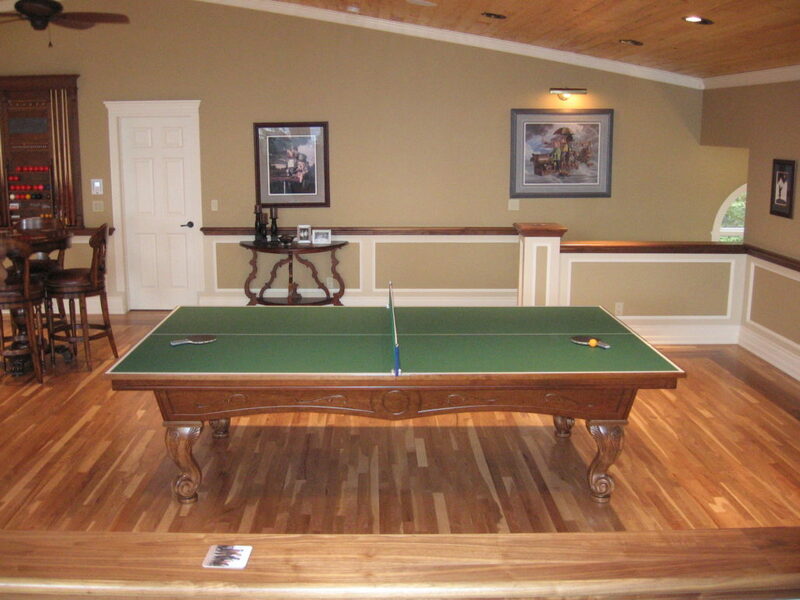 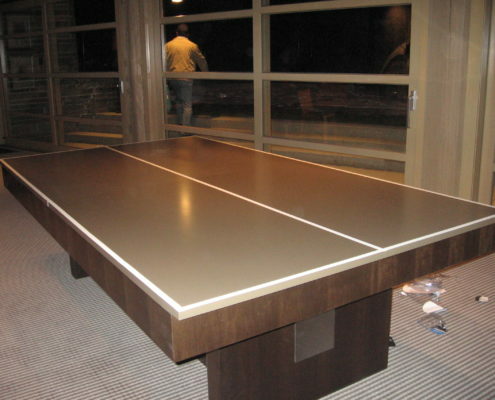 One option is a regulation size Conversion Top to be placed on top of a Pool Table. 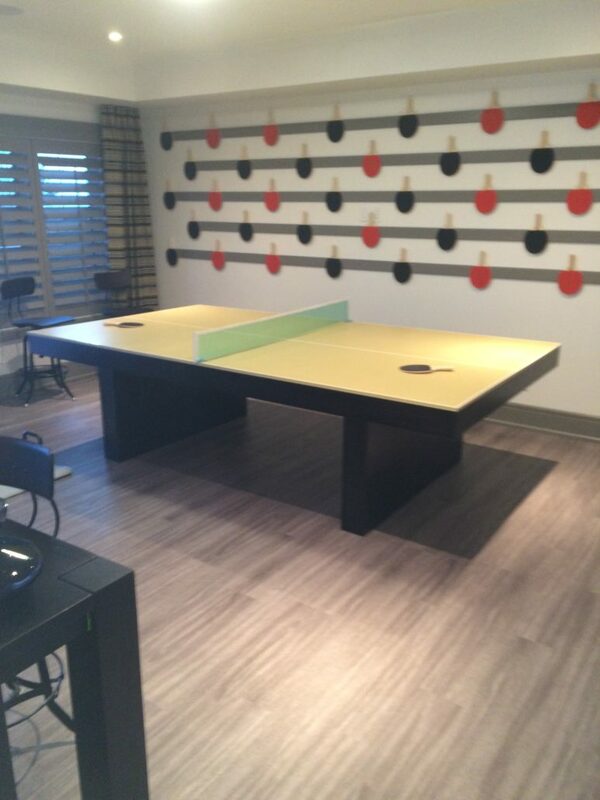 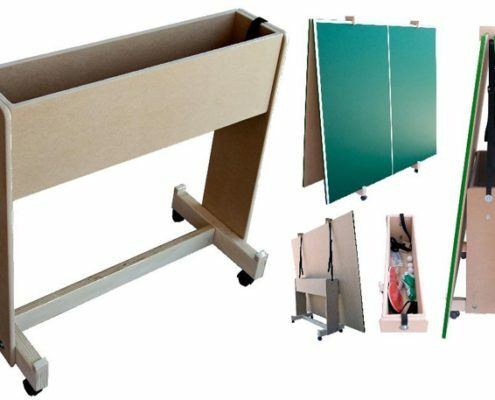 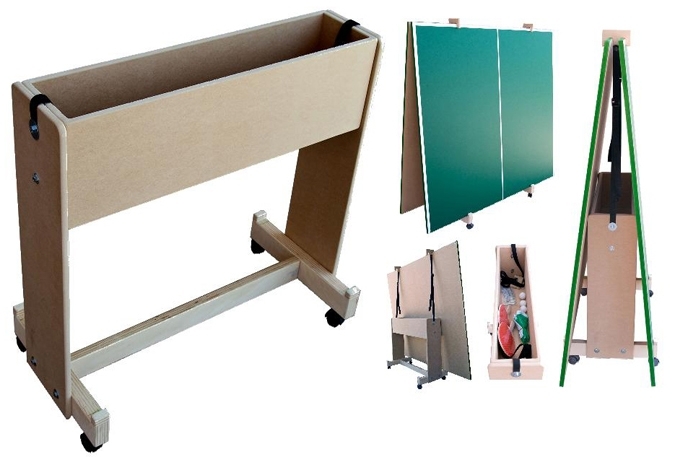 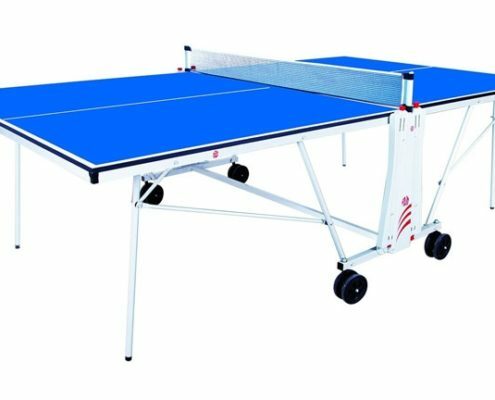 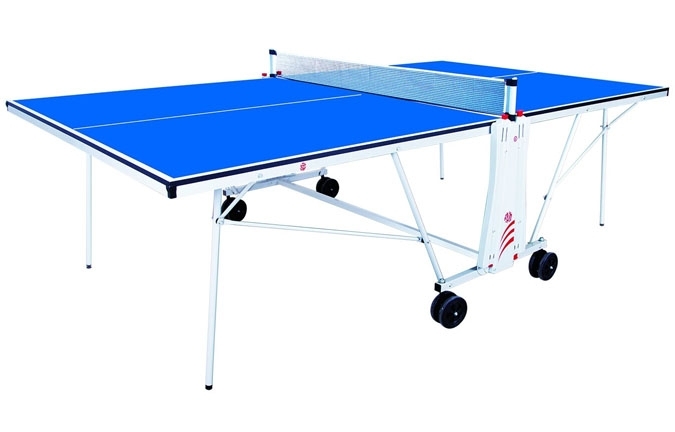 Indoor and Outdoor metal framed stand alone Ping Pong tables are also available. 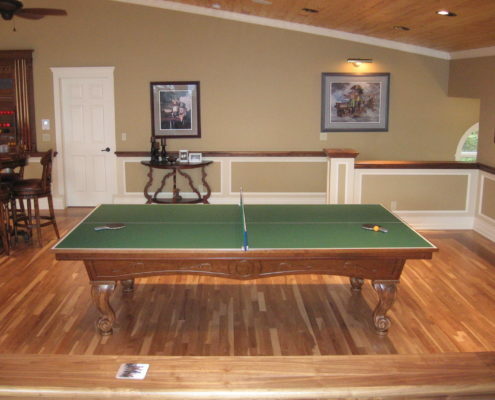 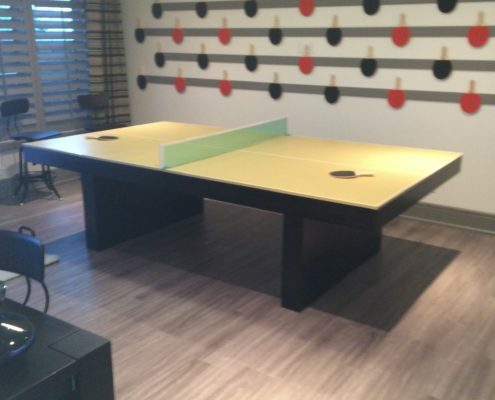 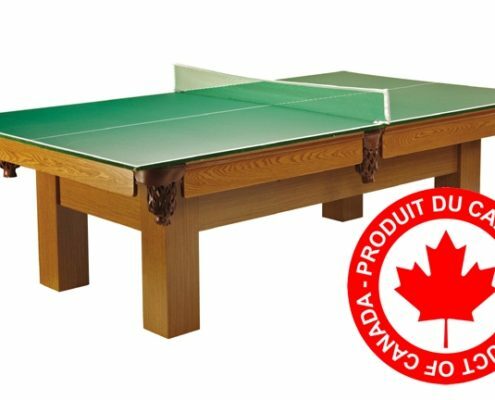 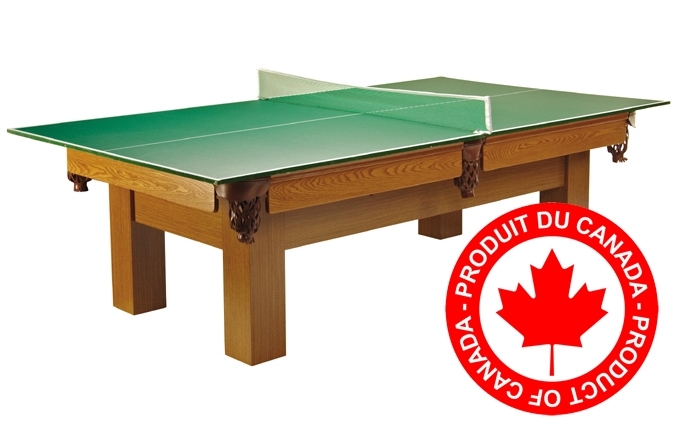 Lastly, we can make you a custom Ping Pong table using any of our Pool Table frames giving you wood work options and colour of ping pong surface.